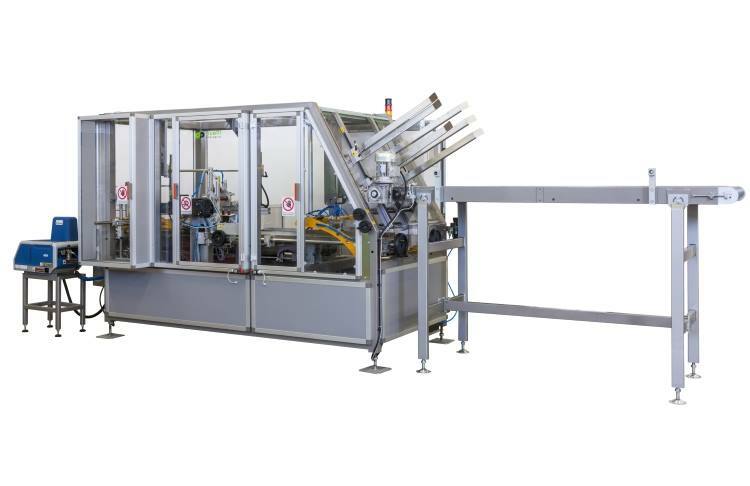 High speed carton formers - Duetti Packaging S.r.l. 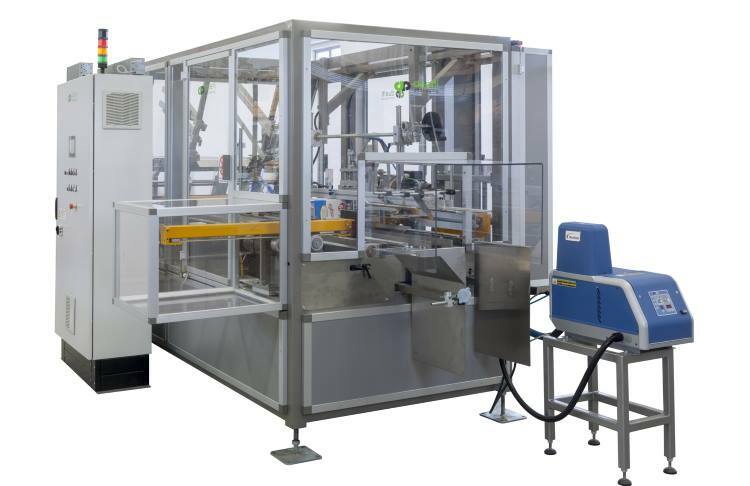 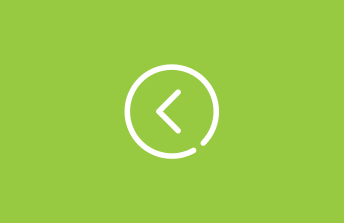 Automatic machines for forming cartons at high speed. 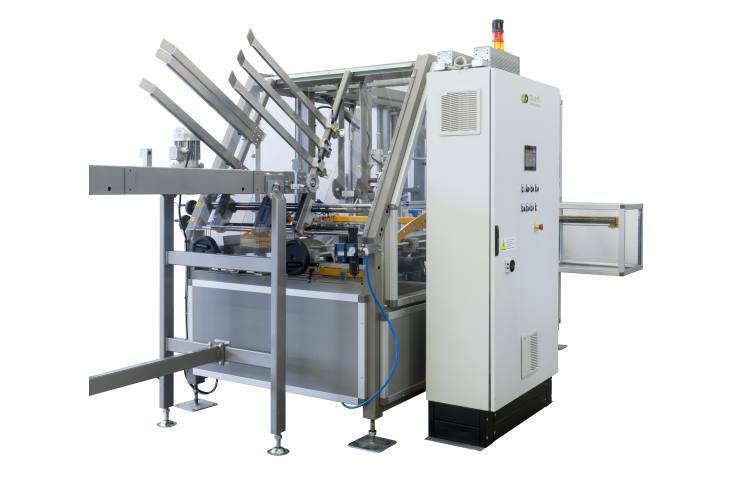 The work cycle foresees the carton forming from a pre-glued blank which is opened and sealed on the bottom. 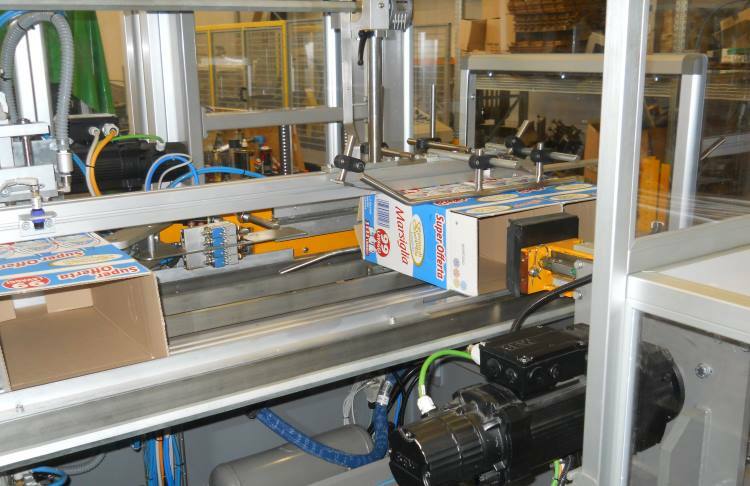 Unlike other machines the carton is formed on its side and then turned up at the end of the forming process.